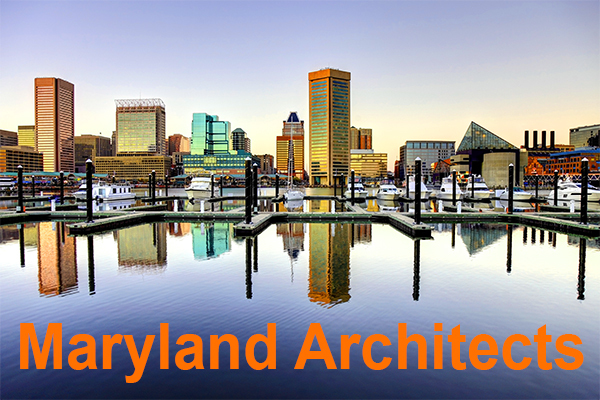 What are the continuing education requirements for Maryland architects? Maryland architects must complete a minimum of 24 HSW continuing education hours every two years by the anniversary of initial licensure. How do I renew my Maryland architect license? Enter your registration number exactly as it appears on your data card. NOTE: You will be charged a $100 late fee in addition to the $76 renewal fee if you do not renew your license on time. Yes, as an Architect member of the American Institute of Architects (AIA), 18 learning unit hours are required per calendar-year for membership renewal. Of these 18 hours, at least 12 hours must be in subjects designated as Health, Safety, and Welfare (HSW). Are AIA approved classes accepted to renew my Maryland architect license? I have extra Maryland architect continuing education hours, can I apply them to the next renewal cycle? No, learning units must be completed in their respective cycle. Where can I find classes to renew my Maryland architect license? Architects Training Institute offers online HD video & fully narrated courses for license renewal. All classes are approved by Maryland and course packages are approved by the state and the AIA. Who notifies Maryland of my architect continuing education? The licensee must submit their own continuing education to the state. Architects Training Institute will provide a printable certificate of completion immediately after course completion. You must keep your records for at least 2 years, a CPC Reporting form can be found here. Random audits are conducted after renewal application is received. Architects Training Institute will store your records for 6-years at no additional cost. This entry was posted in Architecture and tagged Architect Renewal, Maryland Architects.